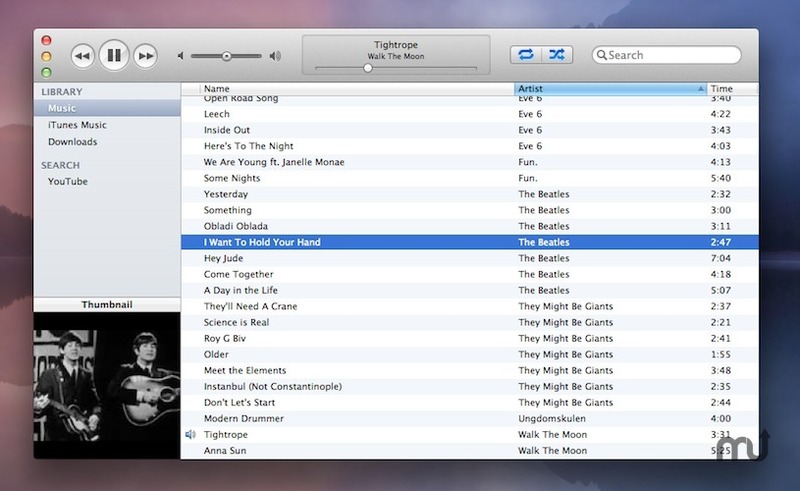 Fast and lightweight music player. Is there a better alternative to Resistance? Is Resistance really the best app in Audio category? Will Resistance work good on macOS 10.13.4? Search and download songs from YouTube. 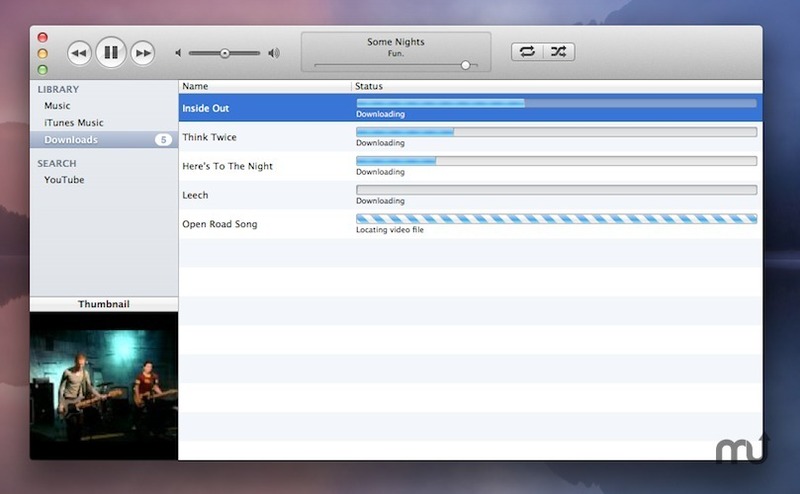 Play your music through the built-in music player controls. Access your iTunes library the iTunes section of the appplication. 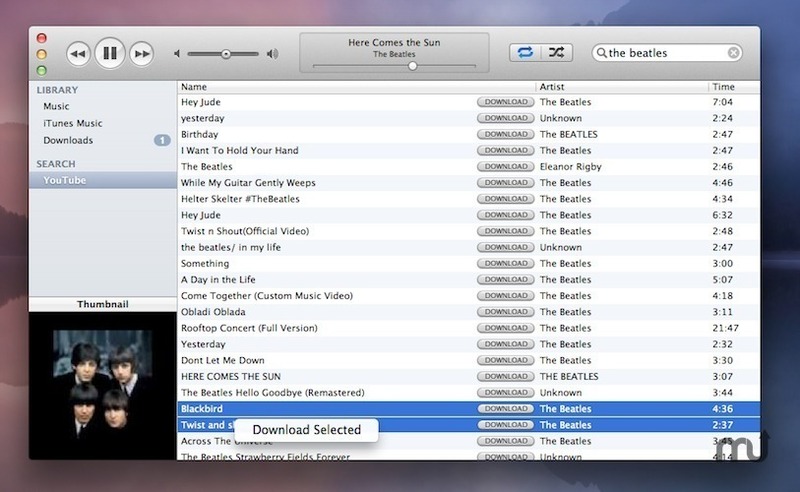 Import songs to the Finder or iTunes with drag and drop or right-click. Currently, the only online music source in the app is YouTube, but it won't be the last. If you have ideas for what we should add next, contact us. Also contact us, of course, with any problems, questions or feedback. Resistance needs a rating. Be the first to rate this app and get the discussion started!